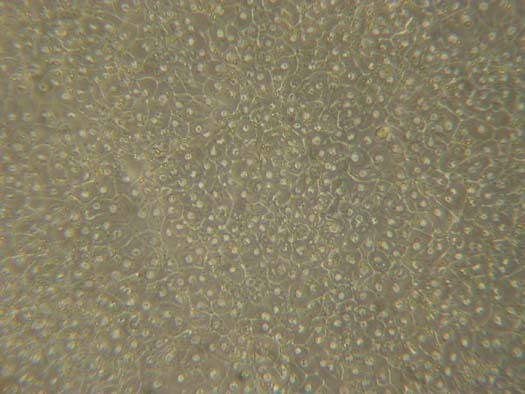 Our fresh Sheep hepatocytes are of highest quality. The level of quality insurance is identical with human hepatocytes. Typically we offer highest viability and functionality levels. In combination with appropriate cell morphology, our cell technology is one instrument for adequate in vitro - in vivo correlations for your purposes. Sheep Hepatocytes are available in suspension and in multi-well plates (6-, 12-, 24- and 96-well plate). Our Primary Animal hepatocytes are available in suspension. Minimum order is 10 million viable cells. Suspension cells are for immediate use after arrival. Products in SuspensionSuspensions will be sent on crushed ice on the day of isolation and should be used on the day of receipt. Included with each suspension order are following documents: Animal demographics (Sheep) as datasheet, instructions for recovery of cells. Although hepatocytes in suspension are normally platable within 20-24 hours after isolation, we do not guarantee the platability of these cells, and recommend to order plated hepatocytes if this is the intended use. Plated ProductsPlated products will be sent at ambient temperature on day 1 after isolation and should be stored at 37°C with 95% humidity and 5% CO2 atmosphere. Included with each plated order are following documents: Animal Demographics (Sheep), datasheet (with microscopic images of cells prior to shipping), manual for culture of primary hepatocytes. Minimum Order 30 M Cells, setup fee may apply. Minimum Order 30 Mio cells. For less than 30 M, a setup fee us applicable.